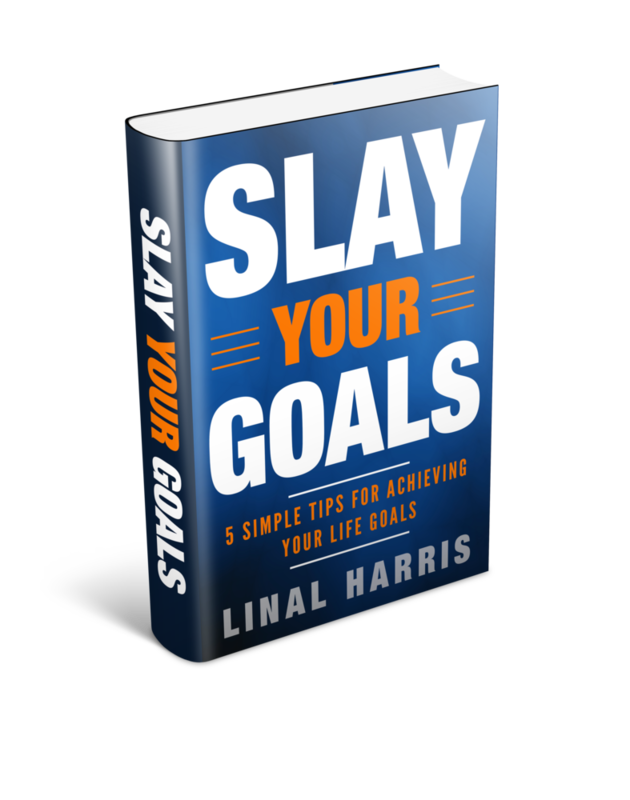 Download your FREE copy of "Slay Your Goals"
"5 Simple Tips For Achieving Your Life Goals." Why Resolutions & Intentions Don't Work - Resolutions have flaws that are often overlooked. This is why so few people see their resolutions through. Learn how to set goals that stick! 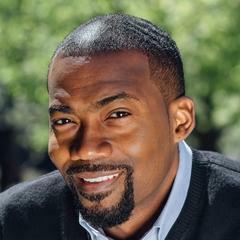 Scientific Tips For Goal-Setting Success - Psychologist have shared research that provides insights on simple techniques that improve goal-setting success. I share these tips in this book. What Every Goal-Setter Should Know - As a certified, ontological life coach, I assist clients with setting goals around the globe. No matter their success, one thing always impedes their progress. It will impede your progress too. Learn how to overcome this obstacle in this eBook! Fill out the form below to get your FREE copy of "Slay Your Goals"
"I firmly believe that anyone who is considered capable and average, is capable of more than average…if they are willing to set and achieve their goals." Author - "Slay Your Goals"
Download a 'FREE' copy of "Slay Your Goals"